Welcome to the Paris Farmers’ Market! Thanks for visiting the Paris Farmers’ Market! 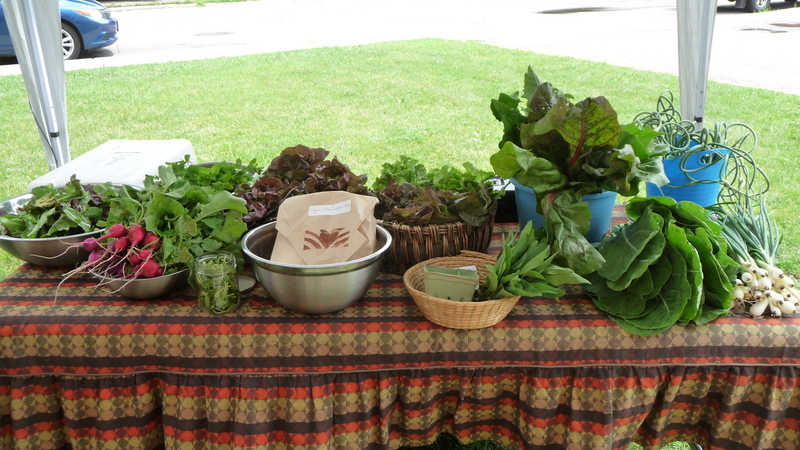 Located just outside of downtown Paris, Ontario, the market features vendors who sell locally produced and grown items. These items include produce, maple syrup, baked goods, preserves, and much more! Come visit us every Thursday from 12:00 pm to 6:00 pm at the Syl Apps Arena, 51 WIlliam Street. See you Thursday!